A town memoralised in fountains of good memories. Really the only thing missing in way of a memorial is a fountain. 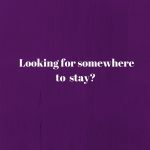 I guess one of the benefits of having an expiration date, with a defined ending to a town makes people consider the good things which they put in writing defending their town. Sharing stories of their town to whoever would listen in an effort to save it, would cement a lot of those stories, reminiscing over the good things that happened. It united them. While the site of the town is no more they have preserved a virtual Yallourn. A place of reminiscing and loads of photos, and a community, whilst no longer located in the same space, a vibrant community none-the-less. They have annual reunions. I should back up for the readers who aren’t in the Latrobe Valley, or wider Gippsland. Yallourn, the name is a combination of two Gunai-Kurnai words: Yalleen meaning Brown and Lourne meaning Fuel or Fire. The Brown Coal (also known as lignite coal) was the reason for its inception and it’s destruction. This was the second attempt to mine the brown coal in what is now known as the Latrobe Valley. A previous attempt had failed due to the moisture and the NSW black coal being more viable. The part of the process we had the most difficulty with was creating briquettes to fire up the boilers, after a change of management to the Victorian State Government who set up the State Electricity Commission (SEC as it was more commonly known), hiring of some German experts in briquette making Yallourn was born, and there was a future for Yallourn to power the whole state. The power industry and mining created an employment boom, the numbers in the town and surrounding camps grew. 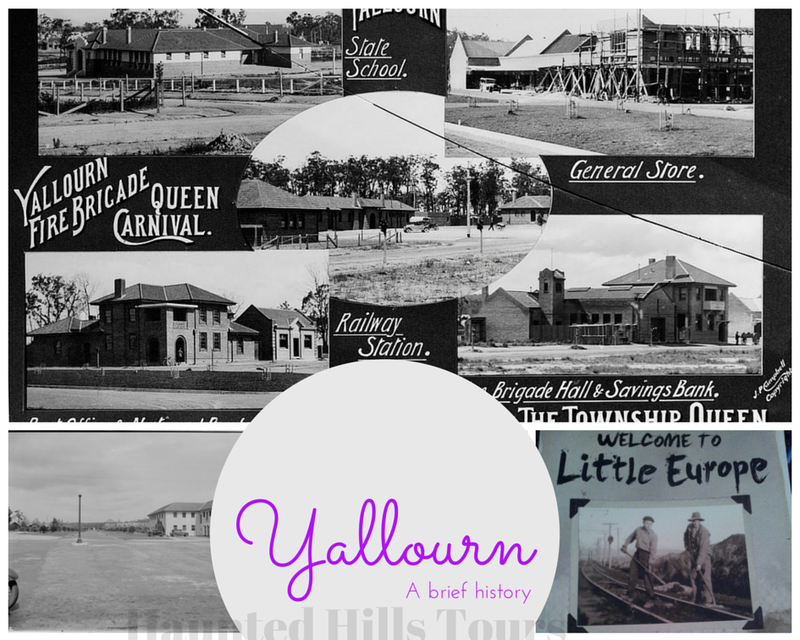 Yallourn was a company town, run by the company to house the workers, and administration. This posed its own challenges. In the 1930’s volunteer community groups had sprung up to help build Yallourn and bring heart and soul, with dancing, bands, and a whole host of other communal activities. The Boulevard was completed as originally planned shortly after world war one, with shops and the theater. In 1968 there was discussions the town was too costly to maintain, and in 1971 the residents told it would shut down. The residents rallied to save the town, to no avail. By 1981 the town was a ghost town, the last residents remember watching the bones of the town leave on the back of trucks, it wasn’t the same place they’d fought to save. The brick buildings, built with bricks stamped with the towns name on them, where also shipped out as they dismantled buildings and built them elsewhere. 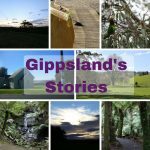 A little piece of Yallourn has moved to all corners of the state, a lot of it stayed in the Latrobe Valley, but some of those houses moved far away. 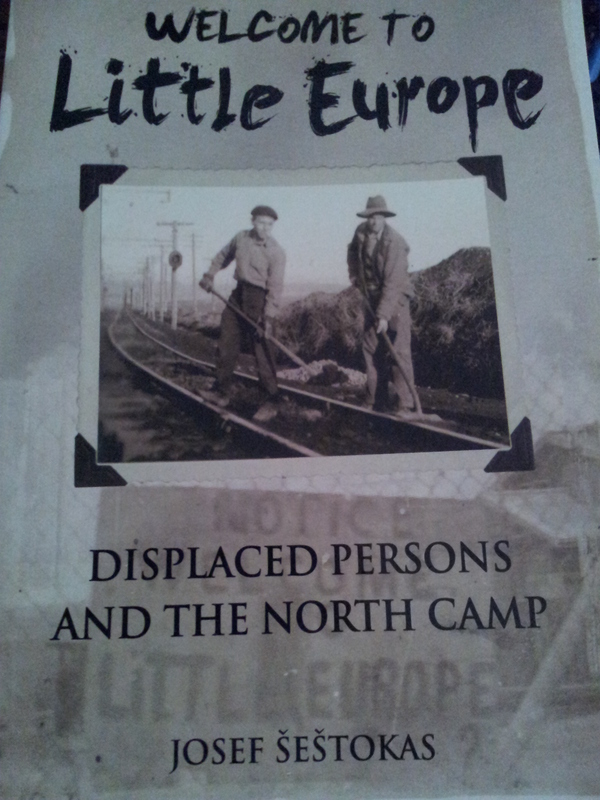 This is an excellent history of the people who migrated and lived in the North Camp. 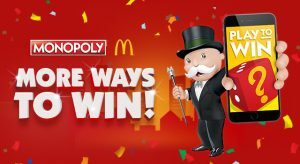 It has history about Yallourn as well, because that was the major employer in the area. This book also looks at immigration policy and how that affected migrants of the North Camp. It describes the conditions from the early settlement of Yallourn and the surrounding camps. I found it an enthralling read and great resource on Yallourn and the Brown Coal Mine (which was the North camp and today is called Yallourn North). ABC Radio National – The Model Town and the Machine: A history of Yallourn. I found this really inspiring listening to the accounts told and feelings conveyed throughout. ‘Our Yallourn’ is a wonderful collection of stories from residents of Yallourn with a little bit of an introduction at the start. There are lots of pictures, and the personal recollections are a great record of everyday life in and around Yallourn. The photos in the header, postcard and broadway are both out of copyright but here is the link to find them at the State Library of Victoria.